Explore the Museum of Anatolian Civilizations and other ancient attractions during this private sightseeing tour in Ankara. Discover remains from the Stone and Neolithic ages and learn about the Hittites, Phygians and Uratians as you venture into the past with your expert guide. 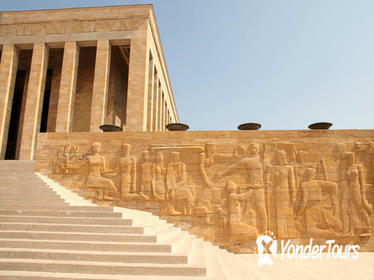 Plus, this tour uncovers the history of the Citadel of Ankara and Ataturk Mausoleum.